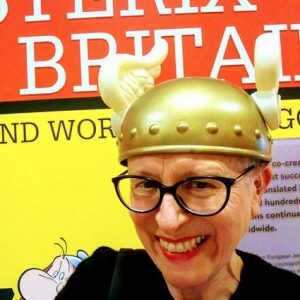 The exhibition runs from 10th May until 30th September 2018. 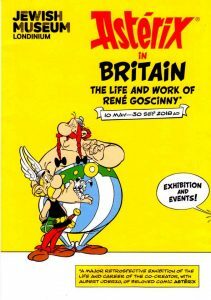 This entry was posted in Travels and tagged Asterix, Asterix exhibition, Asterix in Britain, Camden Jewish Museum, comic strips, exhibition visits, museum visits, museums. Bookmark the permalink.